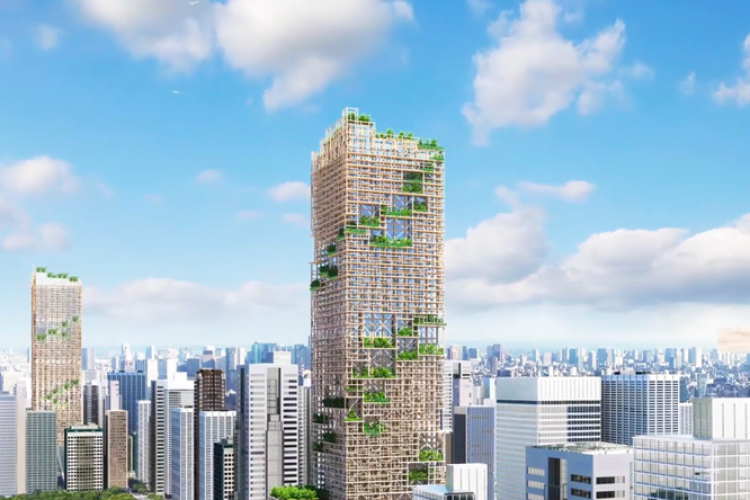 A 350-metre high wooden skyscraper will soon stand tall in Tokyo, Japan, by the year 2041. Japanese company Sumitomo Forestry will be building the skyscraper with 70 floors and the total estimated cost of the building will be around 600 billion yen ($5 billion). A similar project is in progress in Chicago where a 244-metre high tower will be soon constructed. Currently, the tallest wooden building is in Canada.